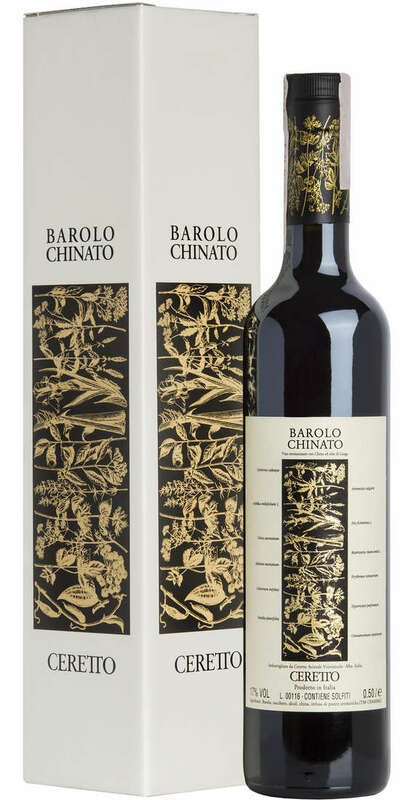 The Barolo Chinato is a refined liqueur wine that derives directly from the ancient Piemontese tradition. 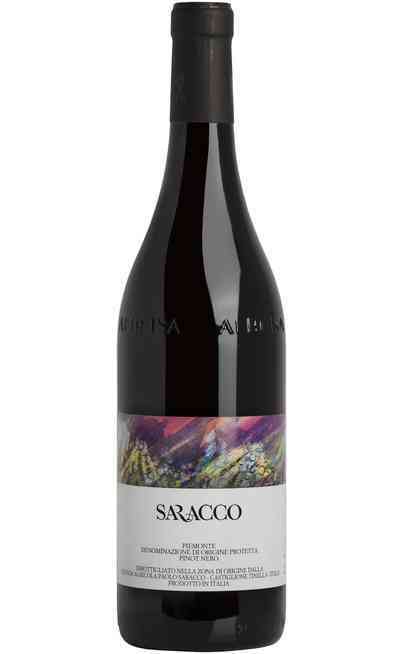 The wine is produced with 100% DOCG Barolo grapes, to which is added a secret recipe of aromatic herbs among which are the aromatizations with bark of china calissaja, rhubarb root and gentian and the precious cardamom seed). The history of this wine is linked to the lively winemaking reality of Langa. Starting from the late nineteenth century. 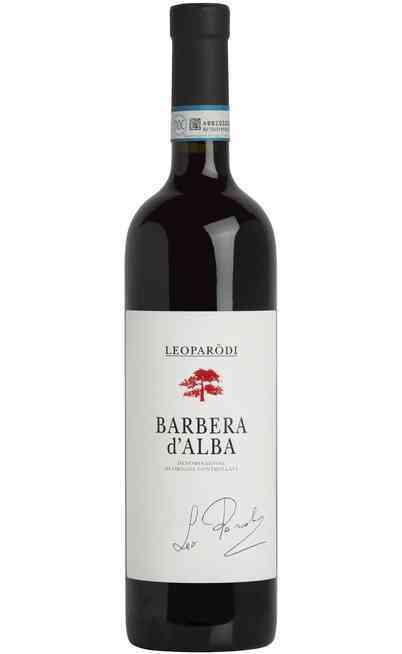 Protagonists Dr. Cappellano of Serralunga and Dr. Zabaldano of Monforte, who were able to apply, each according to their own formula, the much vaunted properties of China Calissaia to Barolo, creating an elixir with immediate commercial fame and lasting fortunes within the peasant culture of the region. 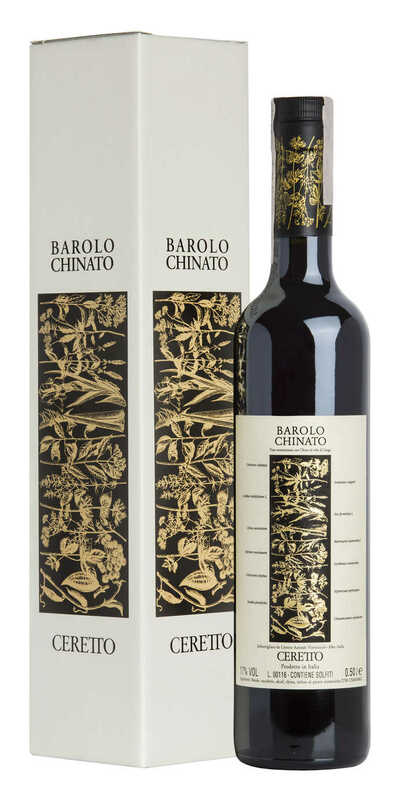 After obtaining a certain market interest, Barolo Chinato knows the indifference of the decades following the second post-war period, precisely in correspondence with the crisis of the peasant cultural models. 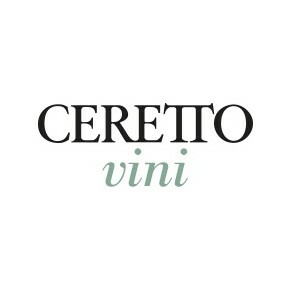 Ceretto understands its importance and is one of the protagonists of its relaunch at the end of the 80s. 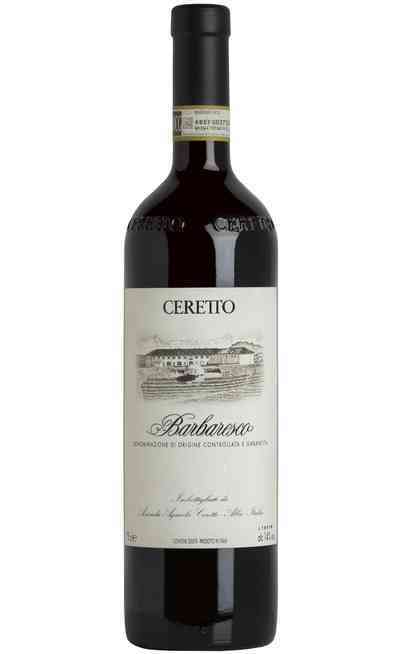 The formula of the Ceretto winery includes the use of a Barolo DOCG to which are added the herbs, a dozen, strictly selected, and the China Calissaia, infused separately with alcohol. It has a red garnet color with orange reflections. The smell is intense and enveloping. 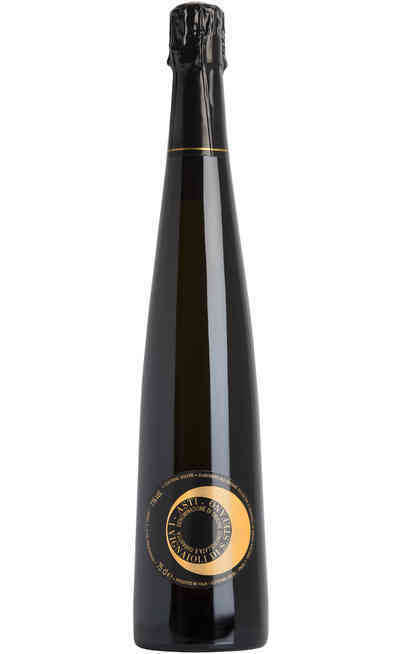 The taste is the absolute result and the continuous succession of flavours that closes with a pleasantly bitter note perfectly balanced by sugar. 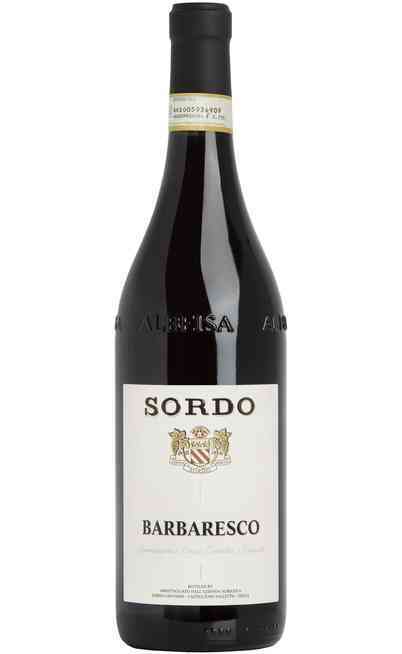 The Barolo chinato should be served in small tulip glasses at room temperature. It can be used as a digestive, but also as an aperitif, with ice and soda. 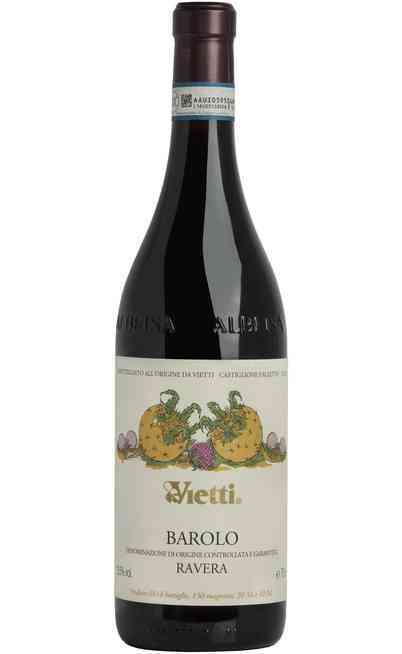 It is also an excellent mulled wine if served hot with lemon peel, much appreciated as a dessert wine, to be enjoyed with dry pastries, but above all with chocolate desserts.